So many of our former students are doing amazing and inspiring work in the world beyond high school. Sometimes, it’s difficult for high school students (and their teachers!) to keep a perspective that extends beyond the walls of SRHS. Here’s a look at some Media Academy eXperience after graduation. 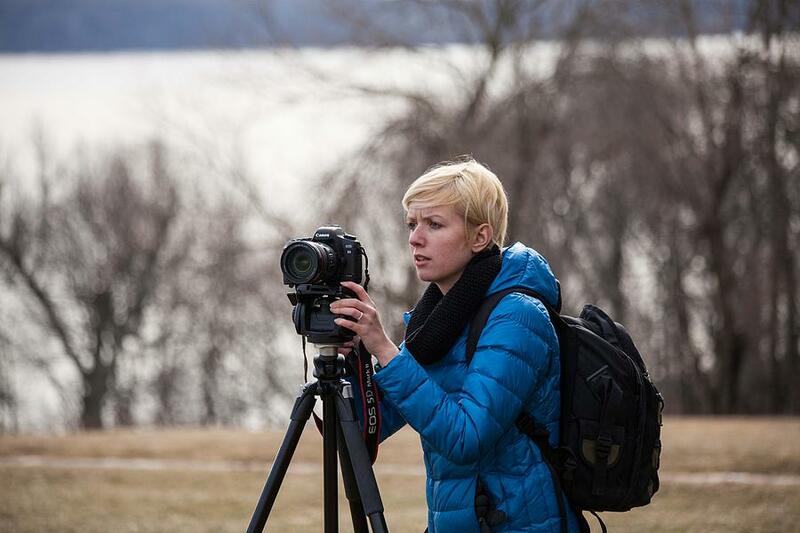 Emily Packer is currently filming her thesis for her studies at Hampshire College. She’s titled her studies “Border Studies Via Non Fiction Film”. Ariel Sinelnikoff’s thesis film, Enceinte, is currently working its way through the festival circuit. 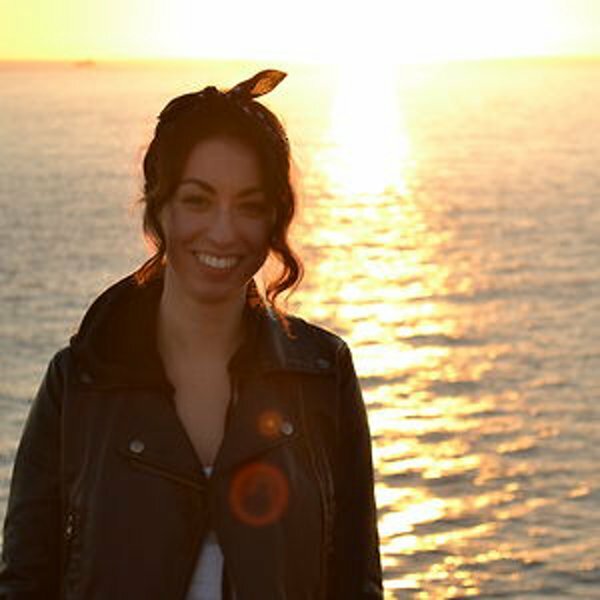 Her production company Lionhearted Productions posts her work to Vimeo, Twitter, and Instagram. If you’re a former MAX student and would like to post some work, or even advice to our current students, please send it to us!